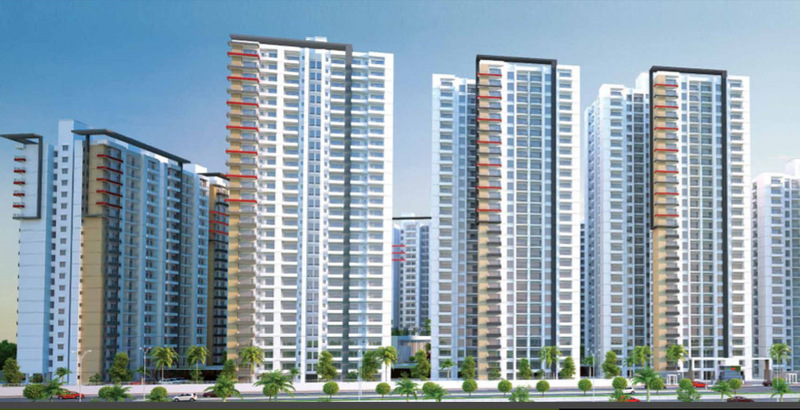 Cherry County is a residential project constructed by a leading real estate group, ABA Corp situated in Techzone 4, Greater Noida. 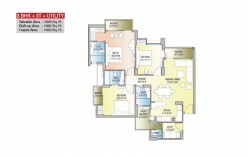 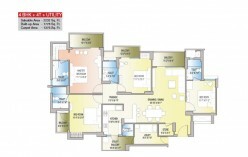 The interior and exterior designs of the project are lavish and meticulously constructed. 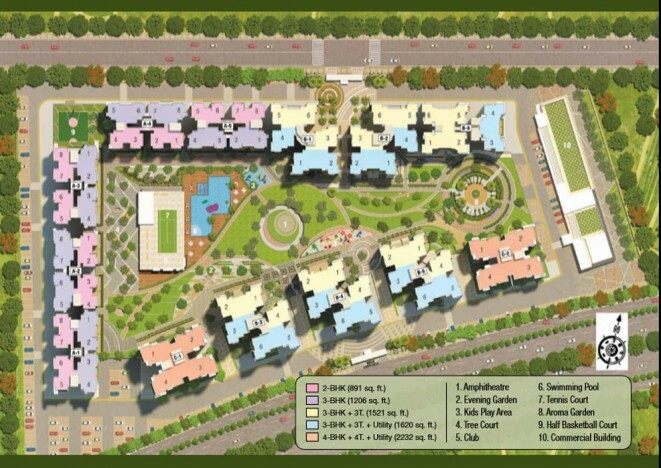 Spread over an area of 12 acres the project is featuring 3 and 4BHK apartments with stunning architecture and spectacular landscaping. 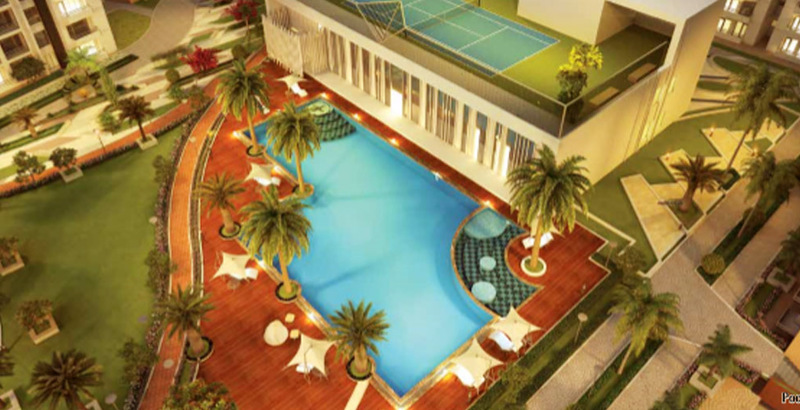 The project is offering an array of amenities that include gym, swimming pool, fire-fighting system, children’s play area, yoga and meditation centre, billiards room, salon, and massage parlor, kids play area and clubhouse. 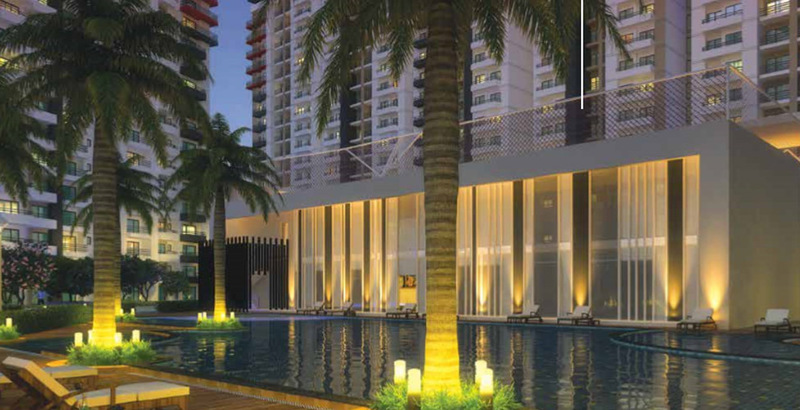 The project has its own commercial complex to cater to the daily needs of the residents. 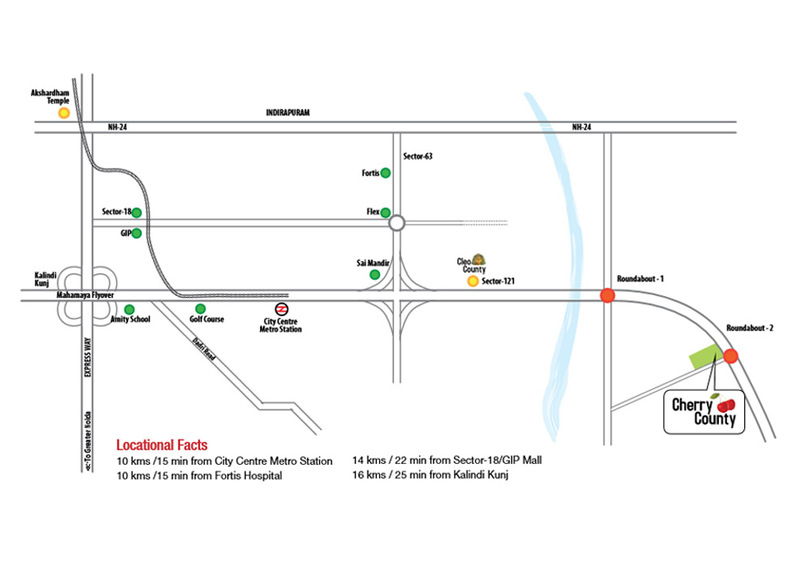 It is located adjacent to 130 meters wide Noida - Greater Noida Highway amidst green surroundings, Moreover, this area is close to the commercial places, where you can reach easily within a minute.